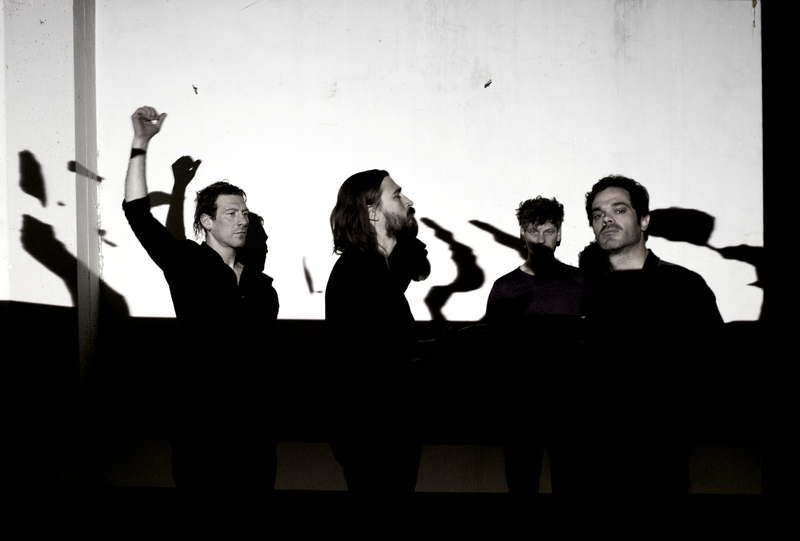 DISAPPEARS just released a new track on the Quietus today! They’ll be on tour over here in Jan. and Feb. Full list of shows below..! 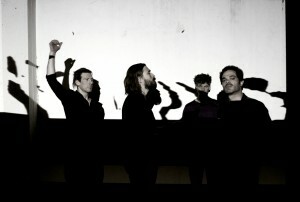 DISAPPEARS will tour again in May/June. Please get in touch with Etienne AT julietippex.com if you want to book them!